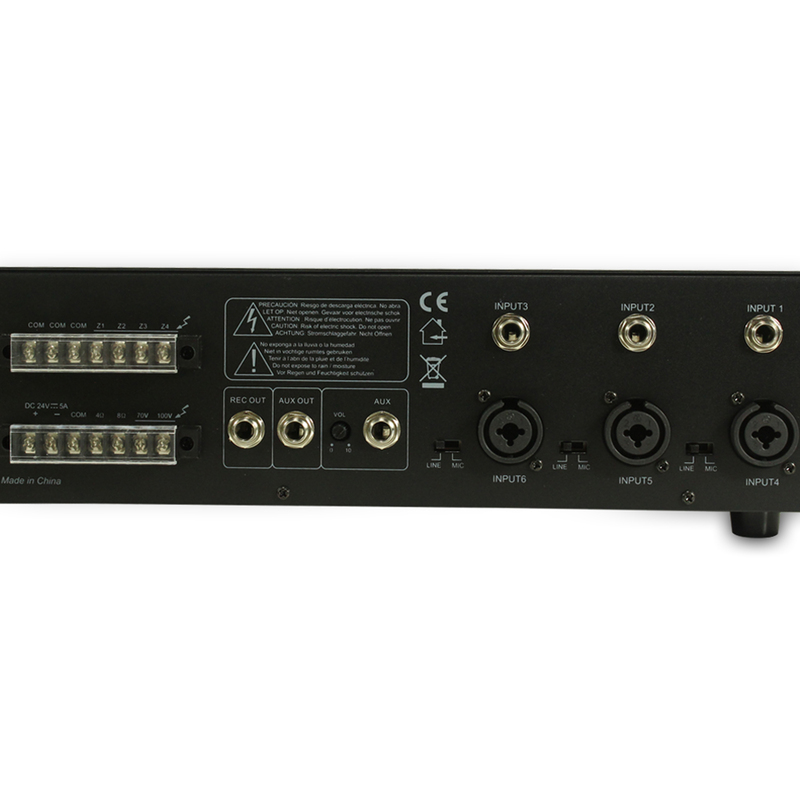 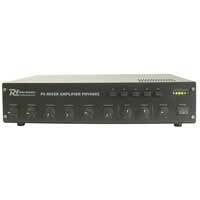 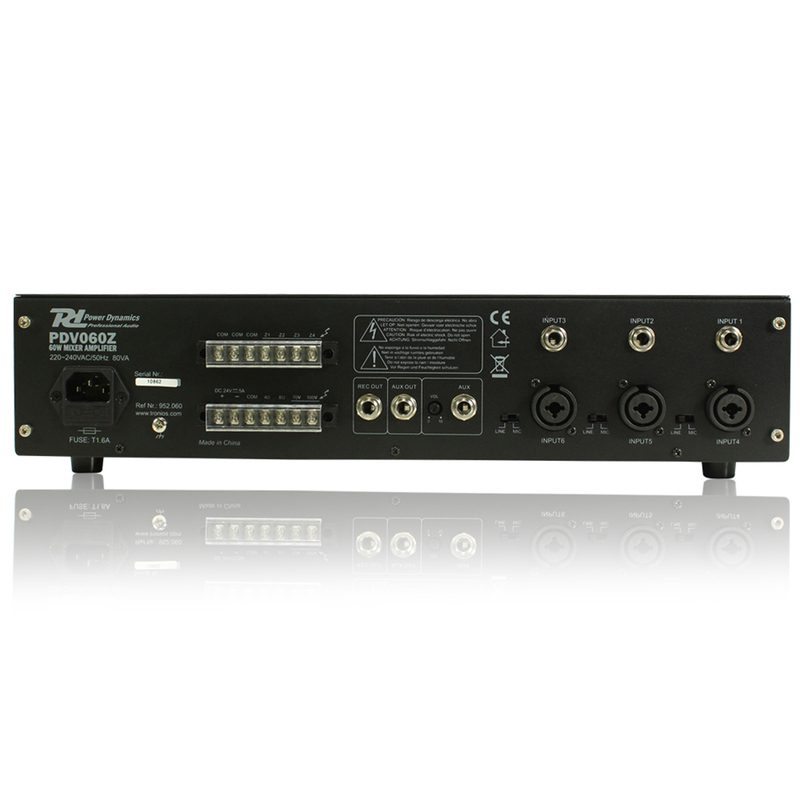 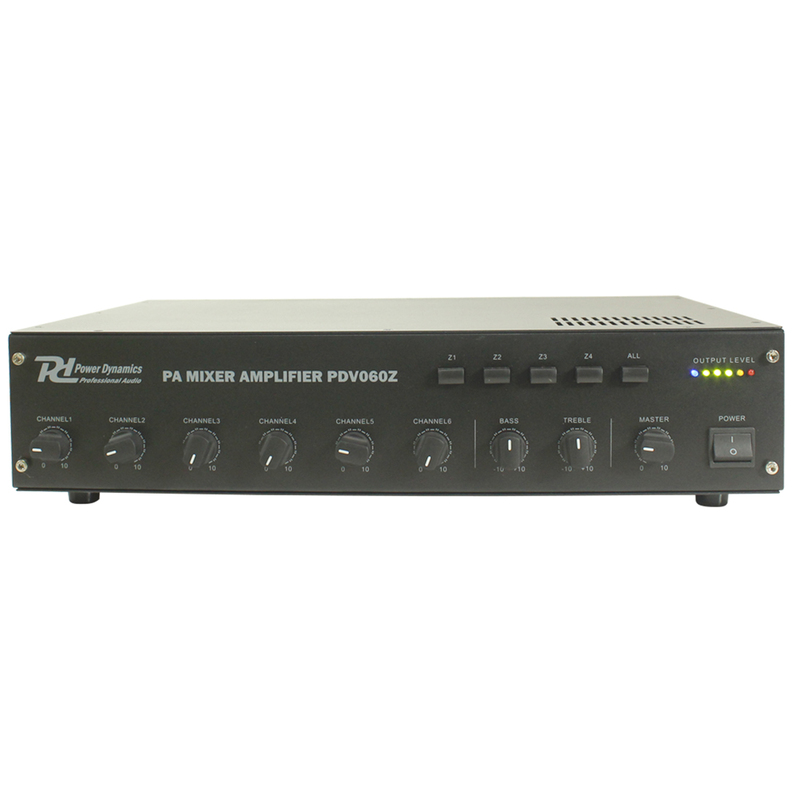 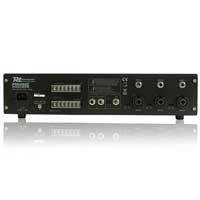 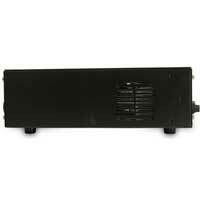 Introducing this fantastic six-channel, four-zone PA amplifier from Power Dynamics. 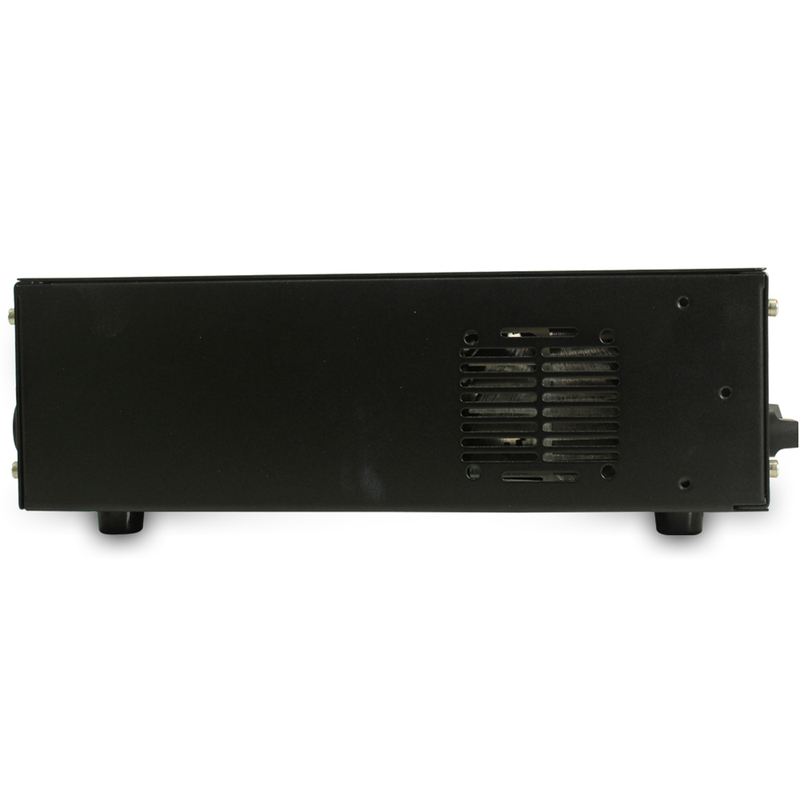 This powerful system has been designed with various applications in mind, such as paging, announcements, intercommunications, background music within businesses such as shops or industrial plants, broadcasting and much, much more. 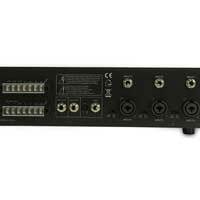 Each channel has adjustable gain controls and the speaker outputs have options for 4 and 8 ohm impedance as well as 70V and 100V line. 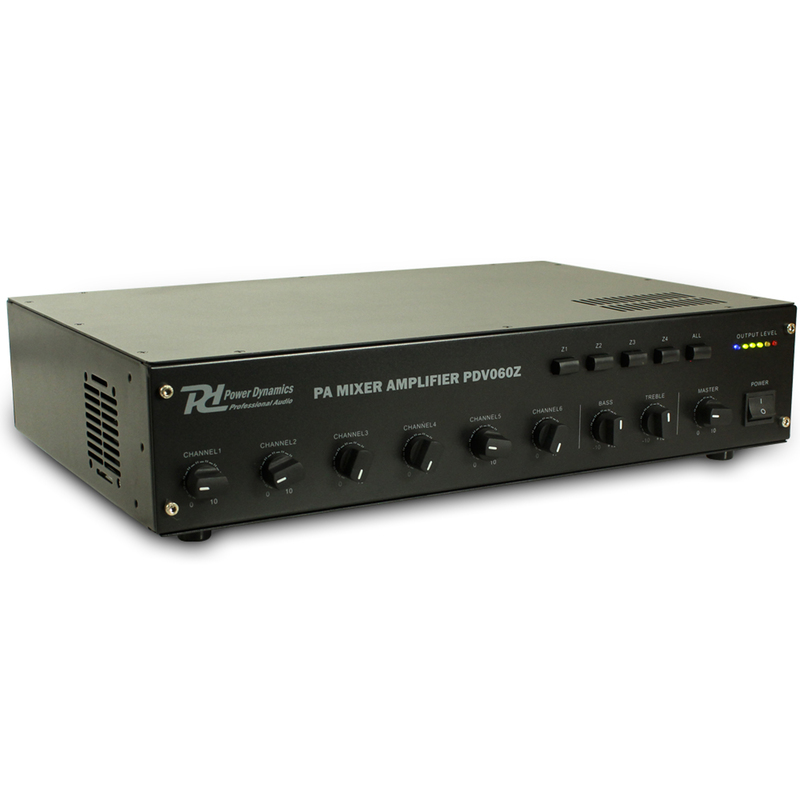 So, why not order today and experience the raw power of this awesome product with a little help from us here, at Electromarket.